Praise the roof! 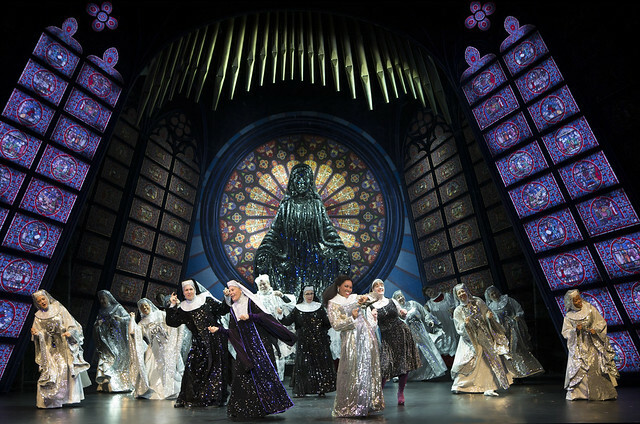 Sister Act will have you dancing in the aisle with more on-stage glitz than has ever caught your eye. 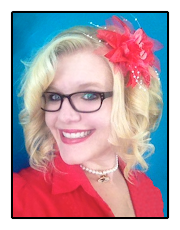 Ta’Rea Campbell stars as Deloris, an up-and-coming singer who has her eyes set on being a diva. After getting mixed in with the wrong crowd and witnessing a murder, she is forced to hide in a convent under protective custody. Assuming the identity of Sister Mary Clarence, Deloris befriends a group of timid nuns while participating in a tone-deaf choir. Deloris's soulful voice inspires her sisters to break out of their shell and sing their songs with power and joy. Facing strong disapproval from headmistress, Mother Superior, Deloris's secular teachings get her in hot water with the church, ultimately facing her with eviction from the convent. While Campbell rocks the house as the lead, many of the supporting characters belted out a number that gave the audience goosebumps. Sister Mary Lazurus, an spunky, elderly nun, surprised the room with her passionate jazz vocals. Perhaps the most quiet of them all, Sister Mary Robert, played by Lael Van Keuren, blasted the audience away during her solo number, joining my list of Broadway powerhouse actresses that could be the next Idina Menzel. 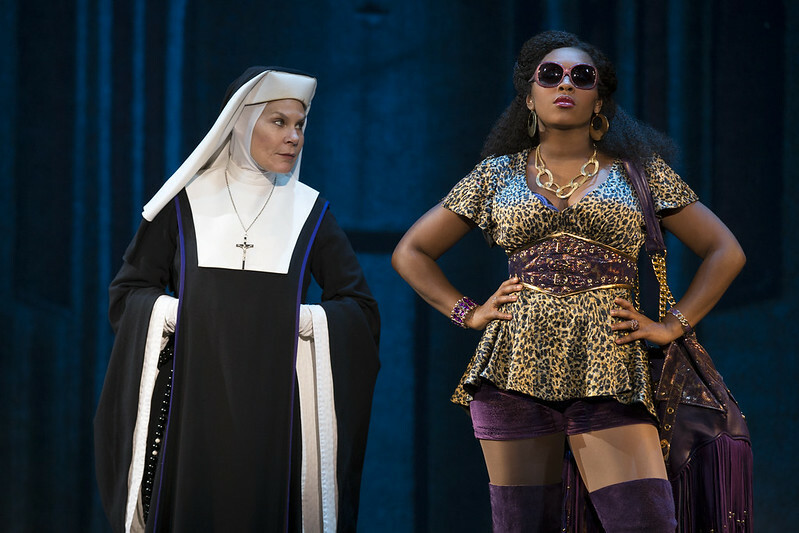 A lively, spirited send off to the 2012-2013 Broadway season, Sister Act is sure to leave you dancing in the aisles. 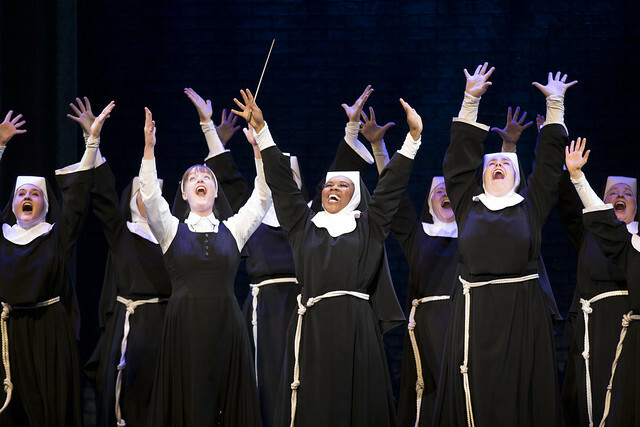 Sister Act runs through May 12, 2013 at The Aronoff.